Both Ashby Life and Ibstock Life (formerly Whats Around) launched in 2005 and are firmly established as a trusted source of local information and the first place many residents go to when in need of a local business or tradesperson. Following this success we launched Melbourne Life in May 2018 and have been overwhelmed with the positive response it has received. 5,500 magazines are distributed each month. We use our own distribution team to hand deliver our magazines each month through letterboxes and to leave copies at handy pick up points. 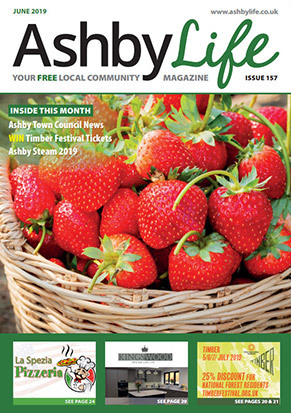 Ashby Life magazine is delivered in Ashby, Smisby and Blackfordby. We also have copies available at Ashby Tourist Information Centre, Cattows Farm in Heather, Staunton Harold Tea Rooms and Coleorton Post Office. 7,000 copies are distributed each month. 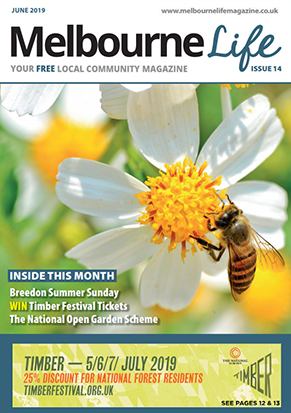 Ibstock Life magazine is delivered in Ibstock, Heather, Ravenstone, Packington, Normanton le Heath and Swannington. We also have copies available for pick up in surrounding areas including Measham, Coalville, Donington le Heath and Coleorton. In total we distribute 6,500 copies each month. 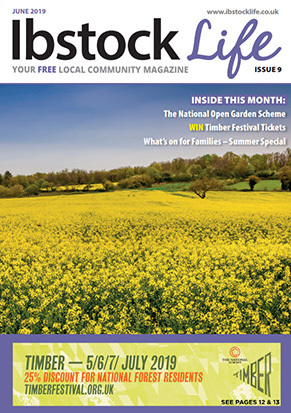 See www.ashbylife.co.uk, www.ibstocklife.co.uk or www.melbournelifemagazine.co.uk for more details or call us on 01530 417739. We do offer discounts for bookings across more than one publication.